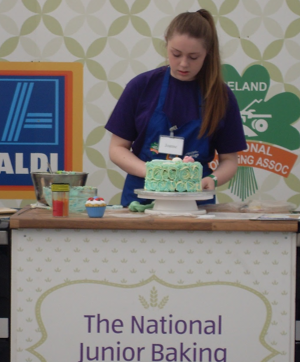 Huge congratulations to Joanne Craddock in second year who entered the Foroige County Cavan Baking Championships. Her four layered cake impressed the judges and she brought home the County title. From there it was on to the regional finals in Athlone where once again, she walked away with the title.